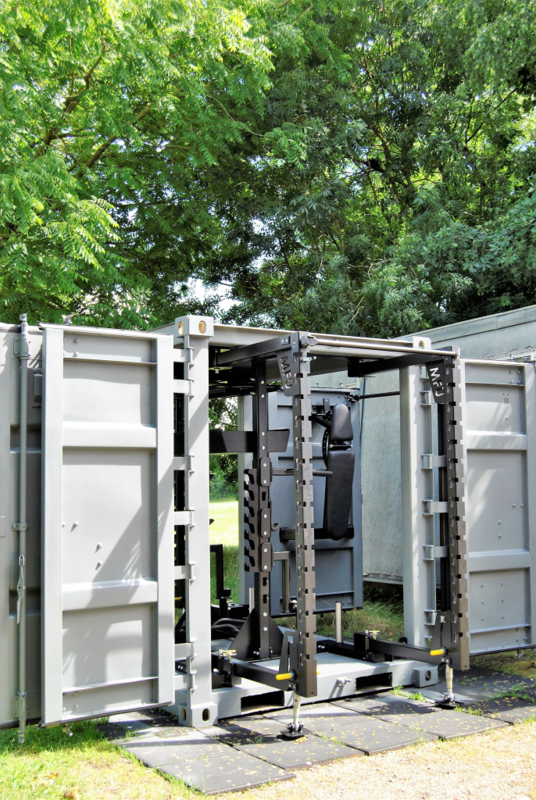 The Tricon MFU is simply 3 MFU units connected together. 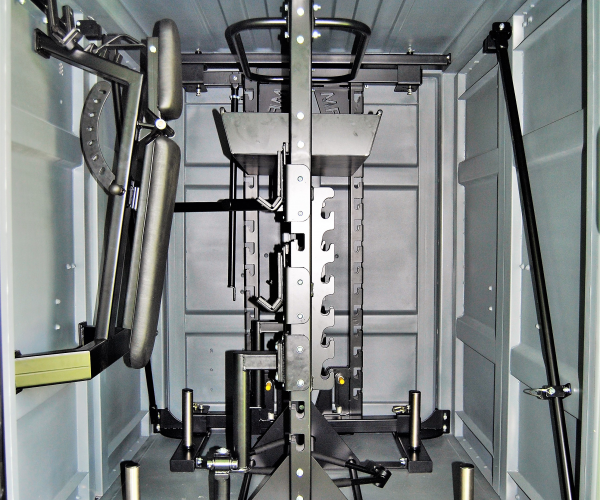 The beauty of this arrangement is that it turns 3 units into 1 singular unit for easy transportation. 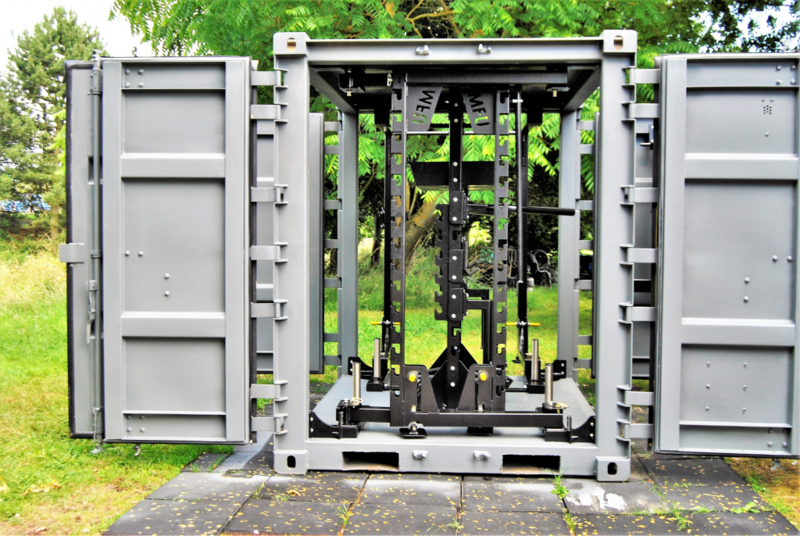 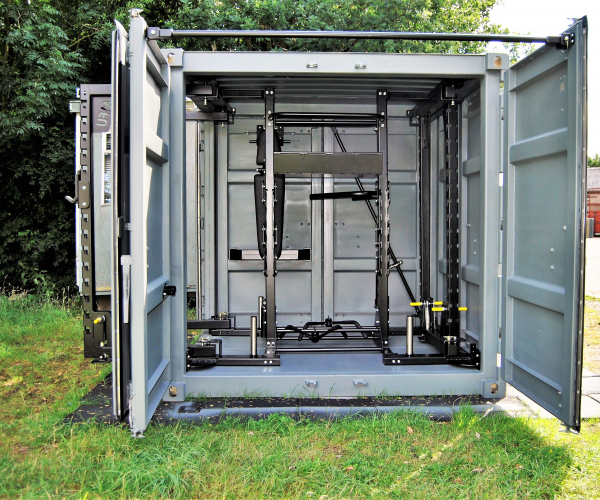 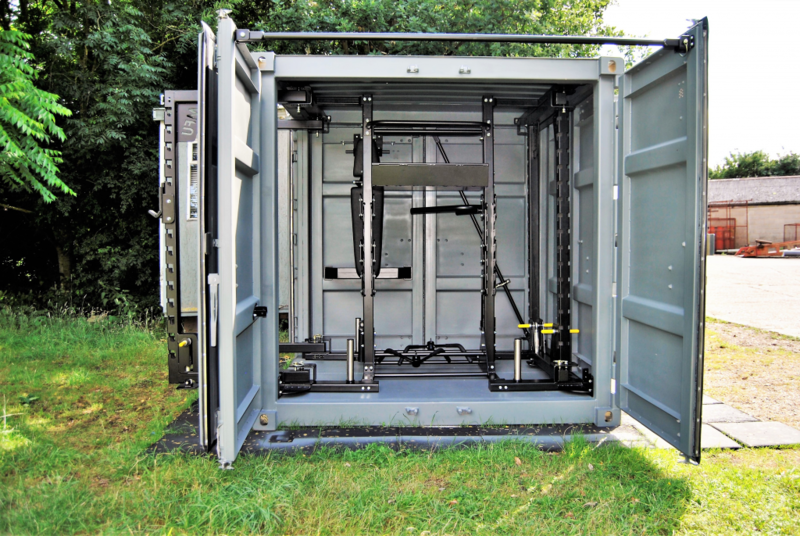 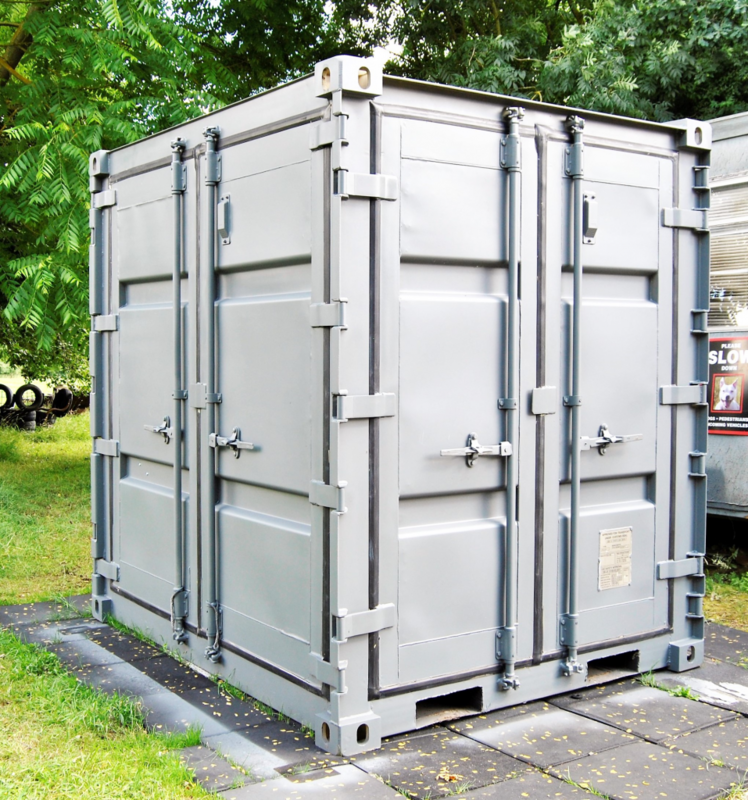 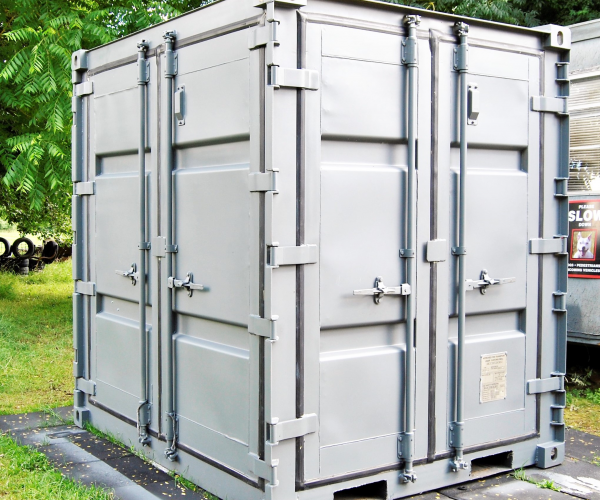 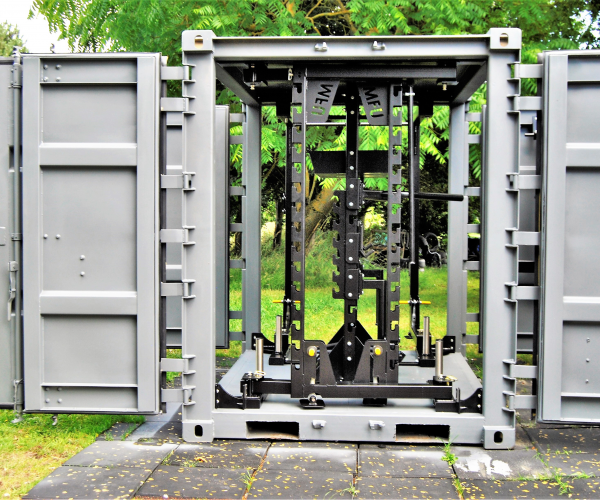 Weather it is a Barebones, Equipped or Custom MFU, along as there are no additions to the outside of the unit (that cannot be removed for transportation), then you can link three MFUs together and they will create one perfectly formed 20ft container unit. 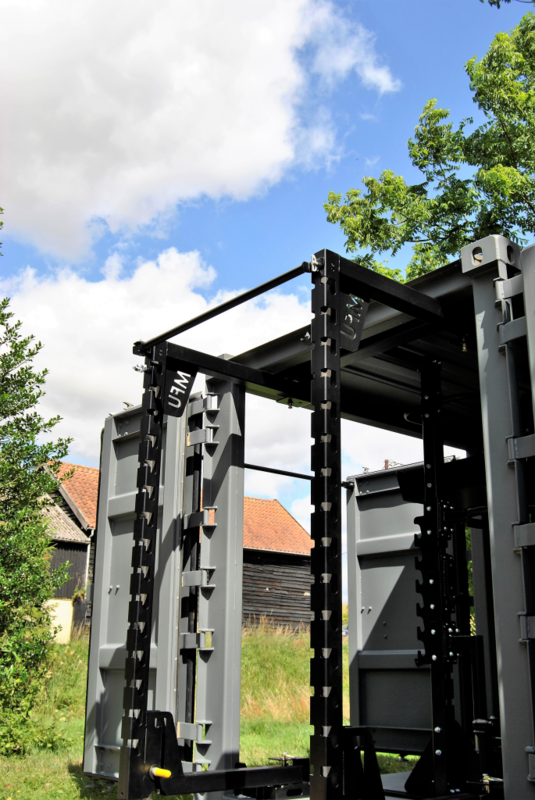 This enables you to transport 3 units in one delivery, saving time and money, especially if shipping these units overseas. 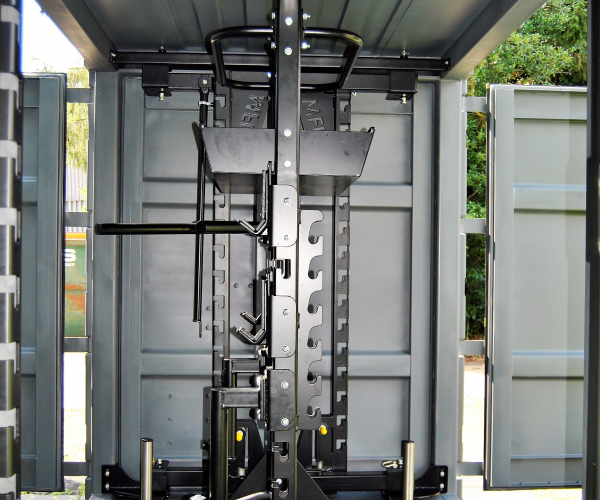 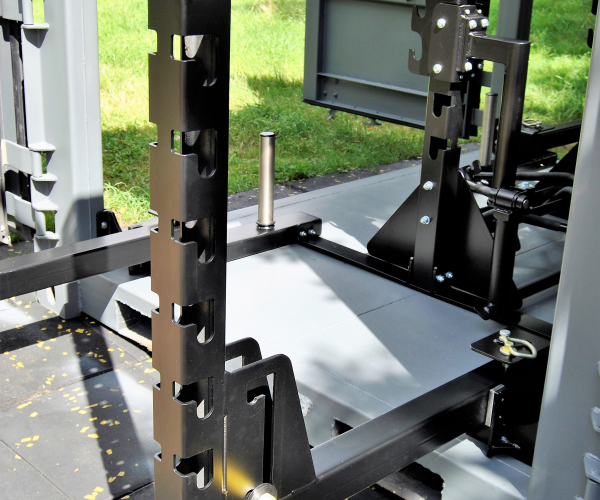 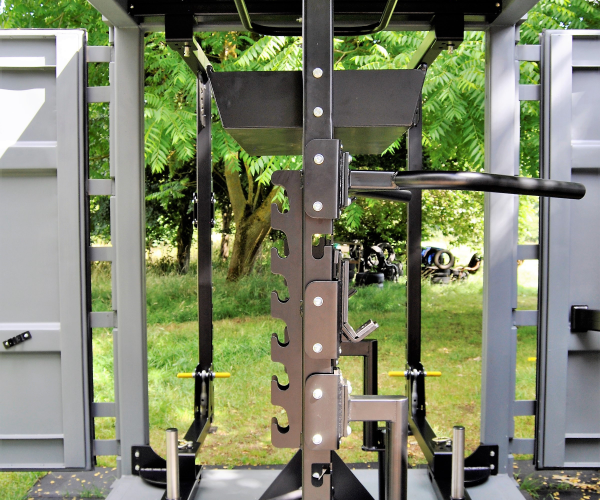 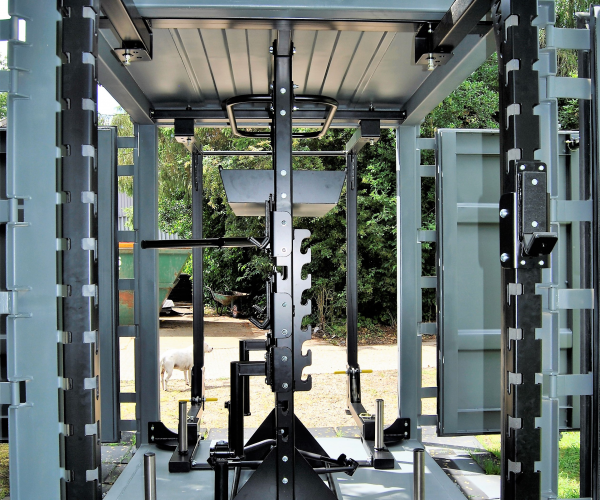 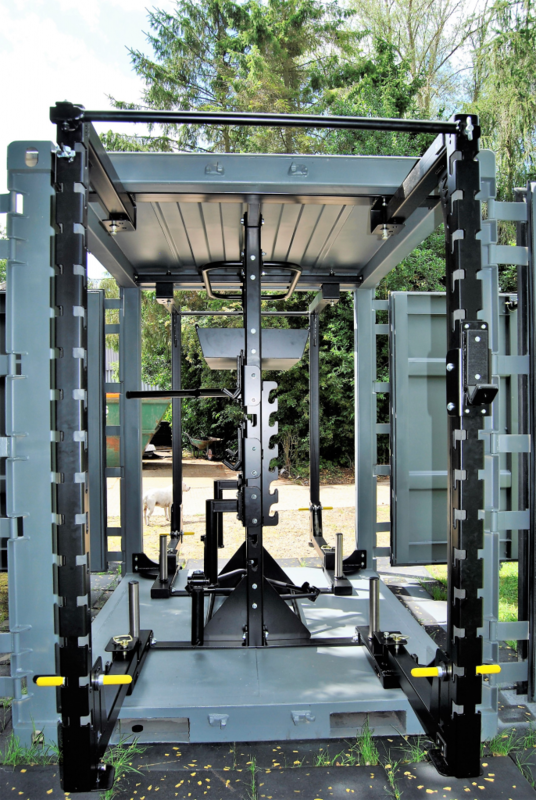 The triple MFU format is ideal for providing a number of different fitness set ups in one location or more locations. 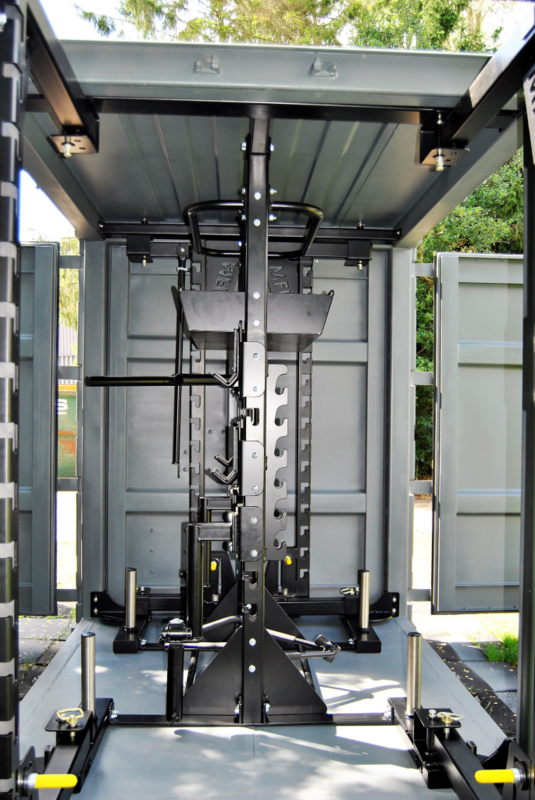 It is ideal for military and uniformed services, schools, colleges, universities, sports association, fitness centres and many other fitness organisations and events. 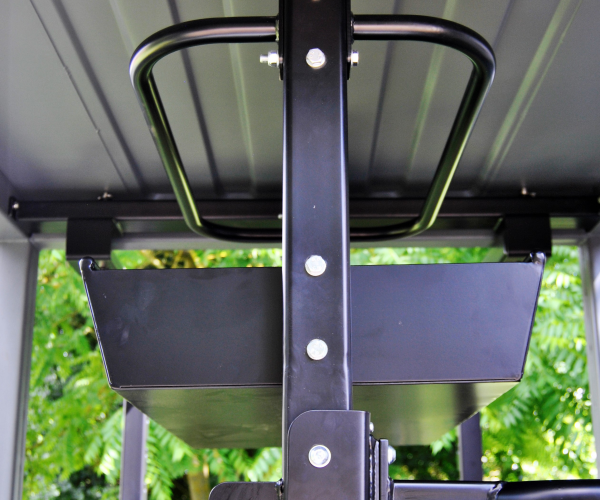 What can a Tricon MFU offer? 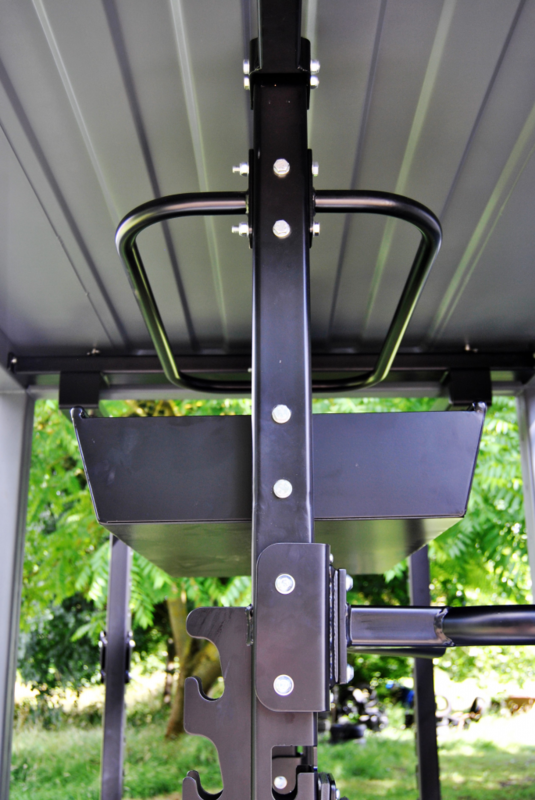 The fitness industry is continuing to grow, and recent industry reports indicate that 2020 could be the start of its golden age. 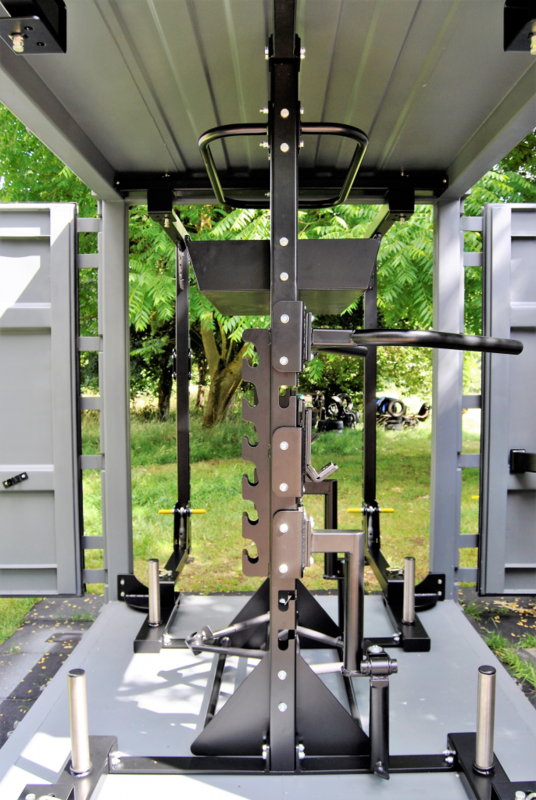 However the options for more internal gyms is becoming more difficult and more expensive, and also there is a growing trend and desire for more external fitness. 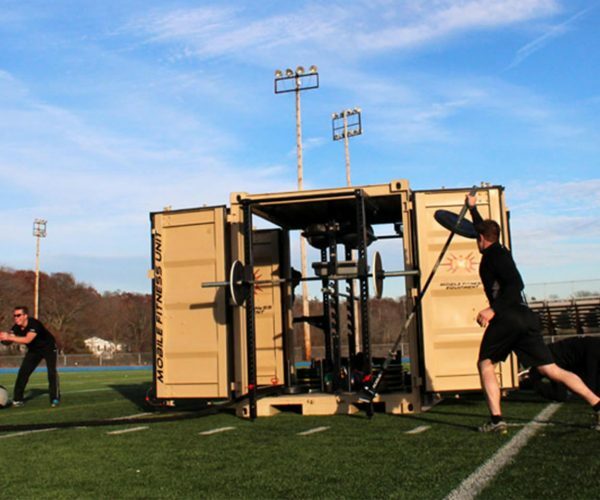 Obstacle Course Races, Cross Fit and Boot Camps are just part of the growing fitness trends. 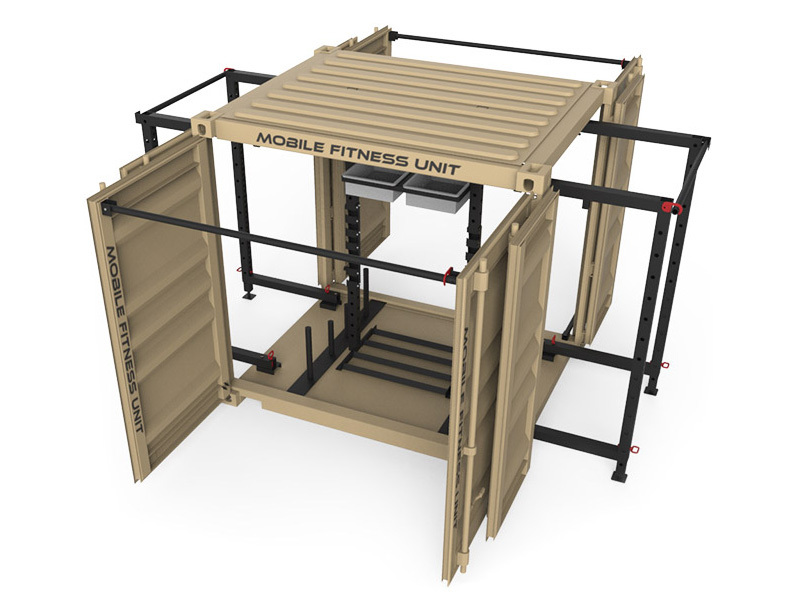 The MFU’s, or ‘Gym-in-a-box’, are ideal to capitalise on these growing fitness styles, and can match their needs and desires. 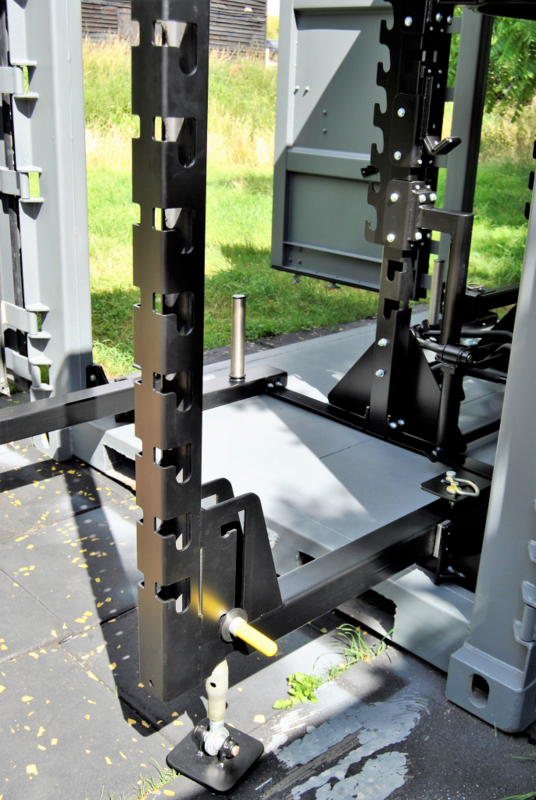 And with the popularity of these types of events and activities, having more than one or design set up of the MFU could be useful to handle the numbers attracted. 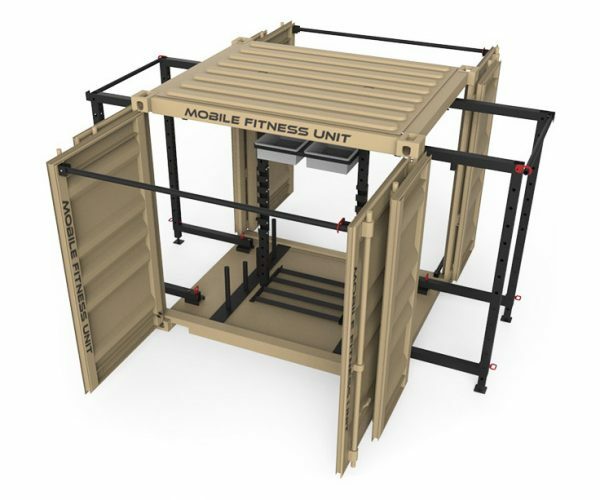 With the use and set-up of multiple MFUs, groups can run or hike from one unit to the next, varying the training and use as they go. 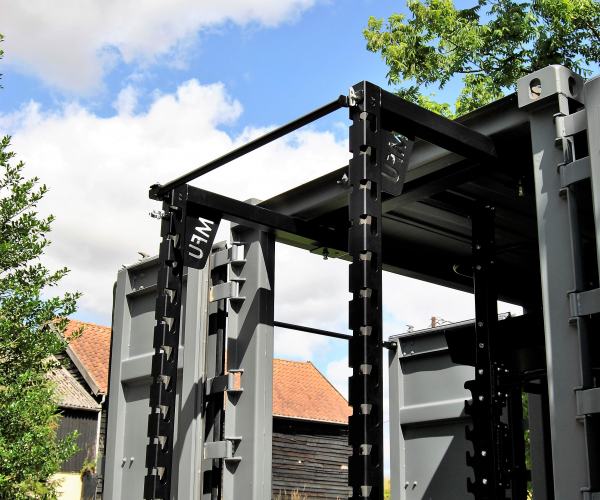 With the popularity of outdoor obstacle courses and boot camps, the MFUs offer truly versatile and robust outside training solutions, and can be adapted to suit your needs. 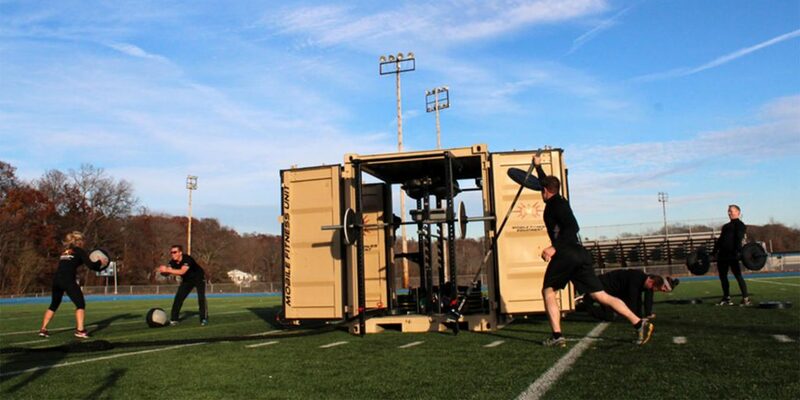 For military personnel and athletes training outdoors also exposes them to environments matching what they may experience during live action, utilising the principle of specificity and enhancing the training adaptations acquired by these demands. 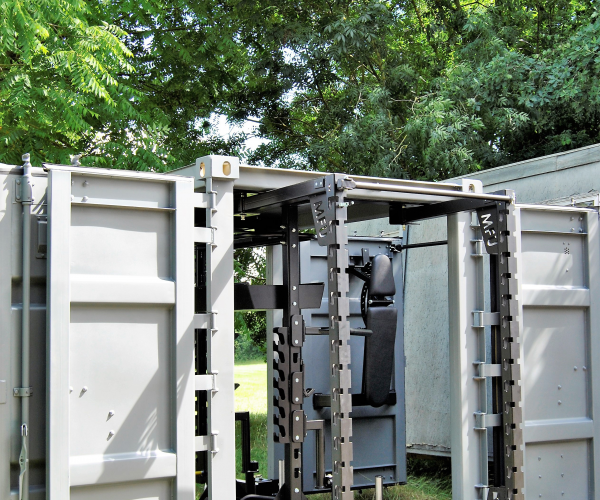 “It’s portability allows the MFU to be used in urban and city centres as well as in fields and open spaces. 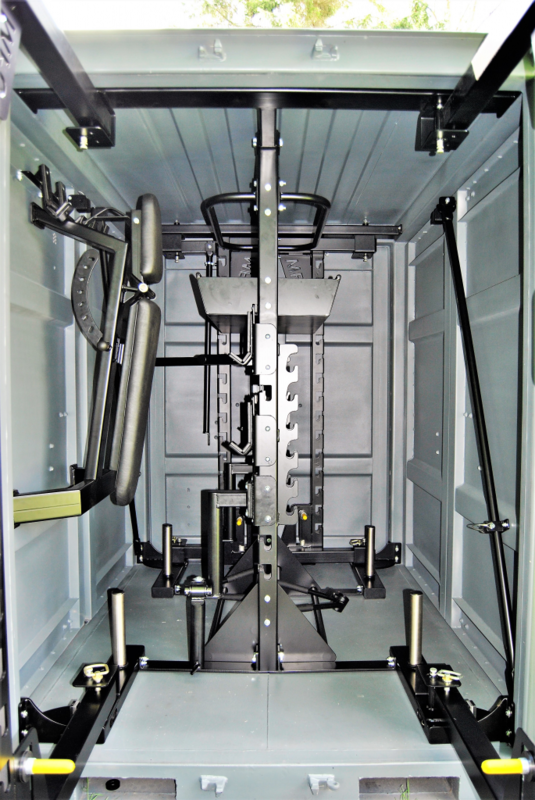 The MFU offers ultimate flexibility.” said Charles Burch, Managing Director of EXF Fitness.